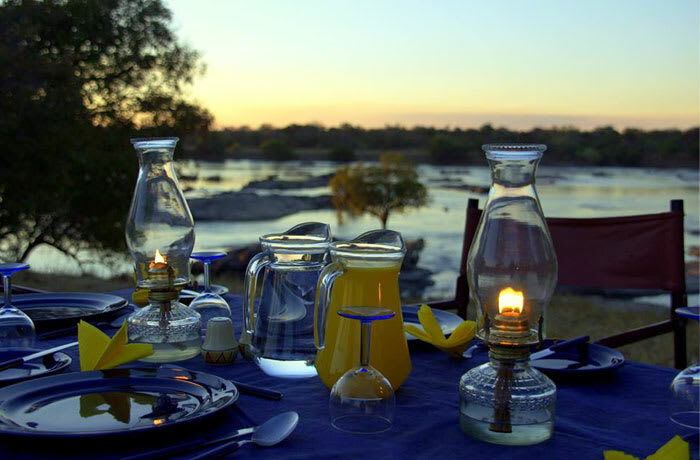 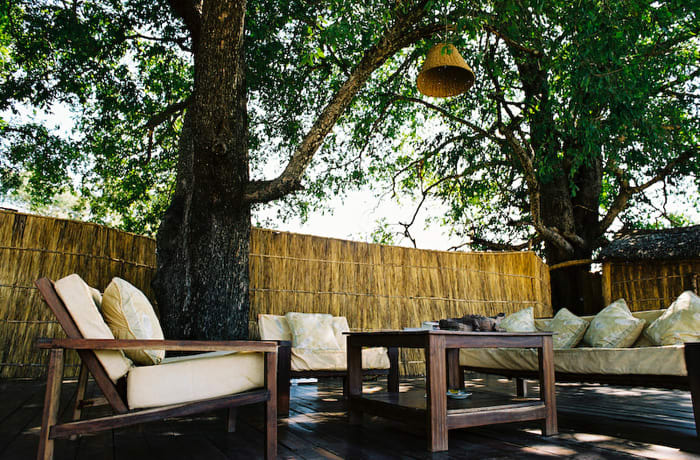 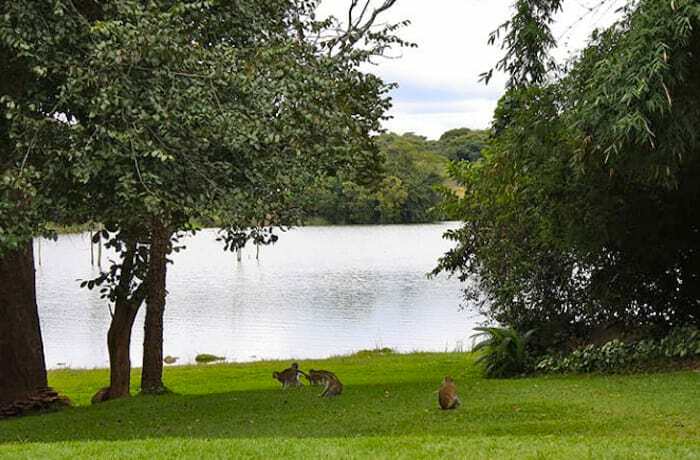 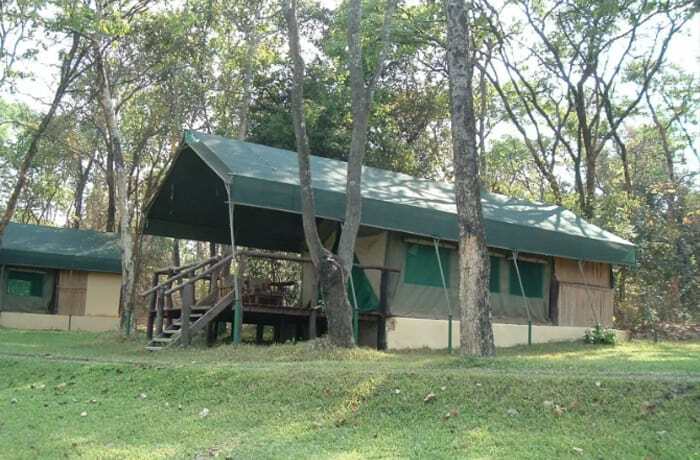 Nsobe Game Camp is the perfect place for game viewing, bush walking, birding, fishing, canoeing or just relaxing. 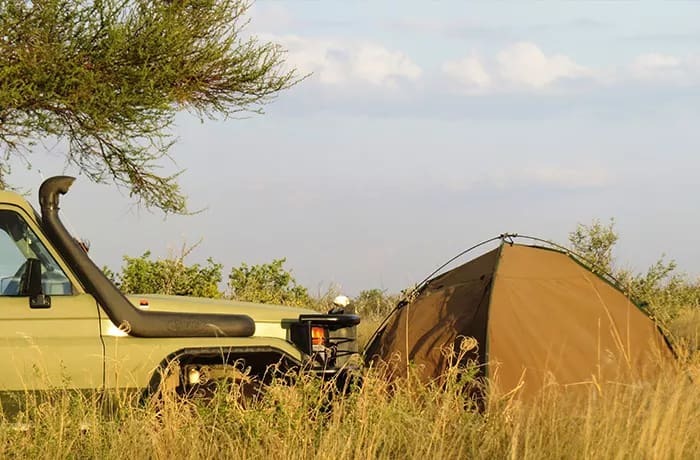 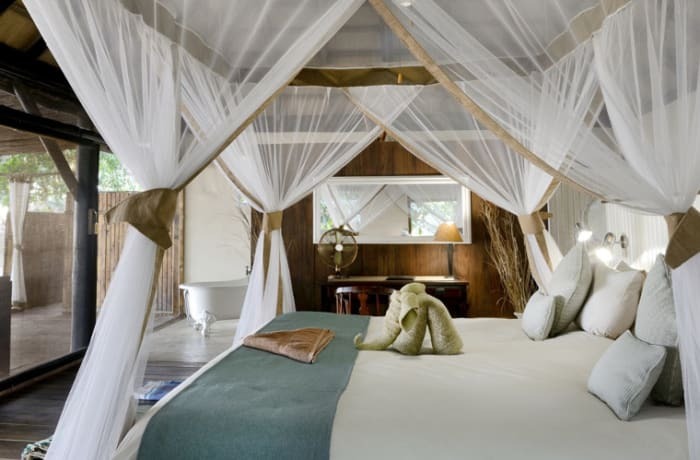 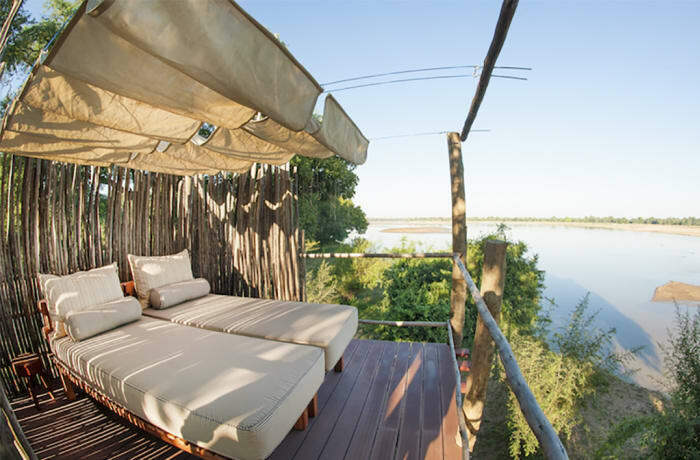 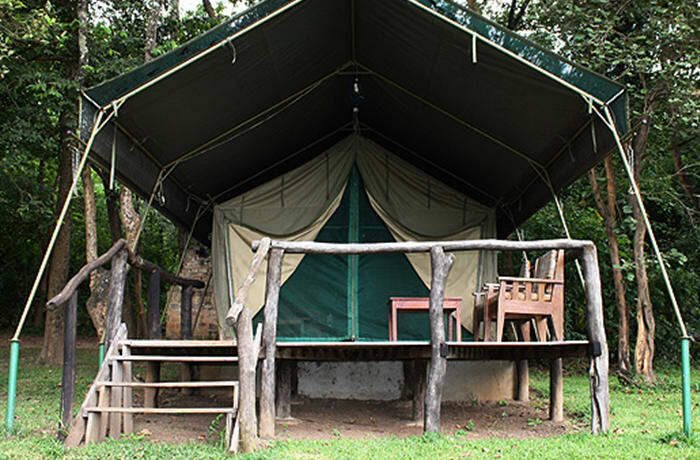 At the main camp, the luxury en-suite safari tents make for a great outdoor experience in the wild. 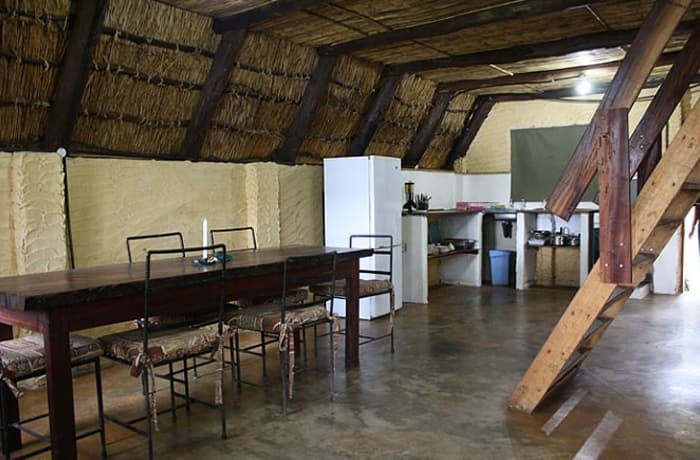 There are two self catering chalets, eight sleeper Fisherman's Cabin and six sleeper Birders cabin.